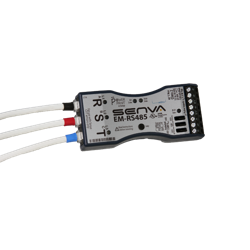 The EM Series is the safest and fastest meter to install on the market. 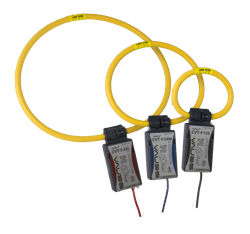 The perfect product for retrofits as the high voltage components are embedded in the Current/Voltage TransducerTM (CVTTM). The entire assembly is easily mounted inside the electrical panel eliminating labor and space required to install a separate transducer box. 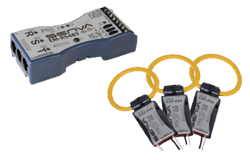 Each CVTTM uses digital communication with the meter for superior noise immunity--ideal for applications where accuracy matters! 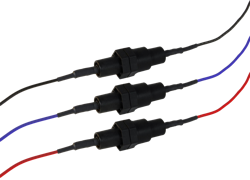 The CVTsTM are individually calibrated and measurement accuracy is independent of the transducer. 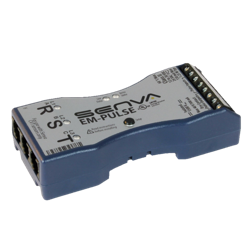 To complement the CVTTM, our metering platform offers two meter options (EM-PULSE & EM-RS485) which are small enough to fit in the palm of your hand, yet powerful enough to selfconfigure during install, removing all manual configuration!